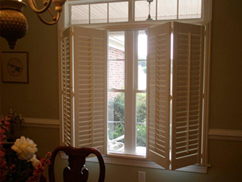 Window Pros is your premier window treatment source for Bristow VA and Warrenton Custom Drapery, Shades, Blinds, and Shutters, serving Bristow VA and Warrenton. 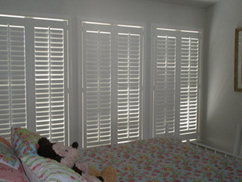 Window Pros is your premier window treatment source for Bristow VA and Warrenton Custom Drapery, Shades, Blinds, and Shutters, serving Bristow VA and Warrenton. 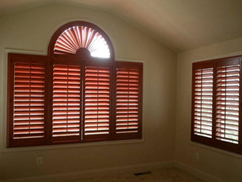 Window Pros is unmatched in creative solutions for decorating window interiors in your home or office. Window Pros' tireless pursuit of the perfect solution for the most reasonable cost is the foundation of our Affordable Elegance. 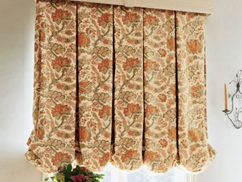 By choosing the ideal fabrics, accents, trims and hardware, we make certain that our clients in Bristow VA and Warrenton, Gainesville, Haymarket, Bristow, Aldie, Chantilly, and all of Warrenton get the finest look for the right price. It doesn't cost a lot to look like a million! 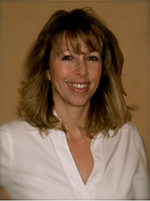 "Terri is a consummate professional and not at all rushed or pushy. It's clear that she is interested in what is in the best interest of her client. " "Very pleased with the results! Thanks Terri @ Window Pros "
"They have a team of experts on windows , and it definitely shows when they are working on your home. My overall experience with this company was a good one indeed and the staff was very friendly to me when I didn't know exactly what I was talking about. Thanks again for the great service! " 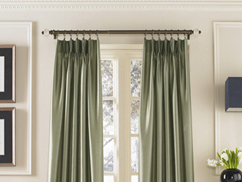 "I love my new window treatments and Terri was very helpful! " "Thank you for helping us with our windows Terri. You did a great job of helping us pick out different options. They look great!!!" 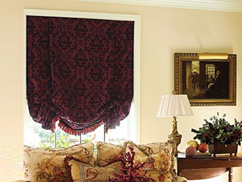 "Terri if a Window Fashions Rock Star!! I wouldn't work with anyone else! " "Professional work and Fantastic Customer service! Thanks!" "Terri was great to work with. Very patient and great knowledge of products and options. She was even present during the installation to ensure I was happy. " "Terri was fantastic and my project turned out better than I had hoped. Fair price and she was not at all pushy like the other estimates I received. "